many students using technology, we needed a way for the teachers to monitor what they were doing and for the technicians to manage all of the devices. NetSupport School allows us to push items, including some updates, to large amount of desktop computers, helping us to save time and eliminate what would otherwise be a manual process. The teachers use it to collaborate with the students and keep them on track with what they need to be learning. 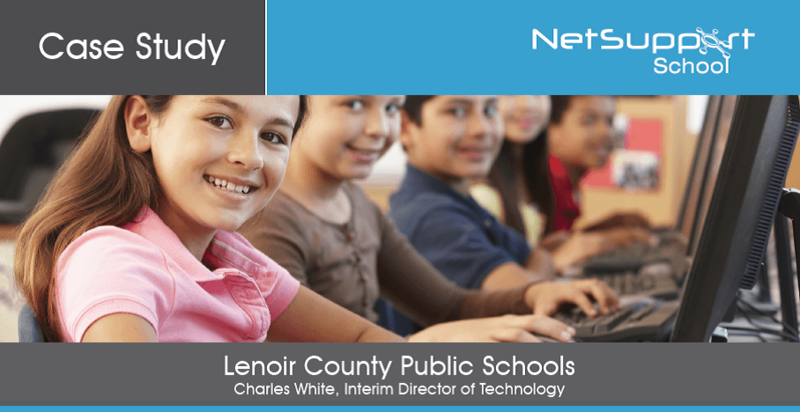 We’ve found that NetSupport School is flexible and easy to use, and because of this, we’re much more productive. Yes! It’s a great product and we’ve been using it for many years.